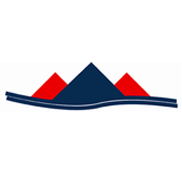 Rather watch our video demonstration? 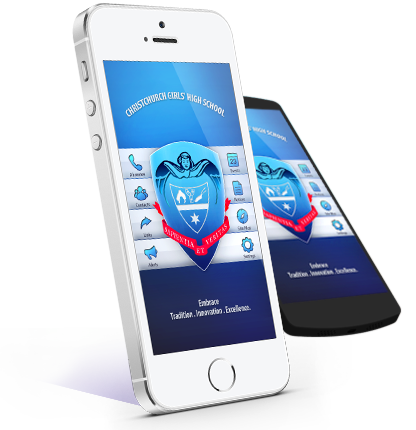 Watch our detailed functionality video and school app in action. 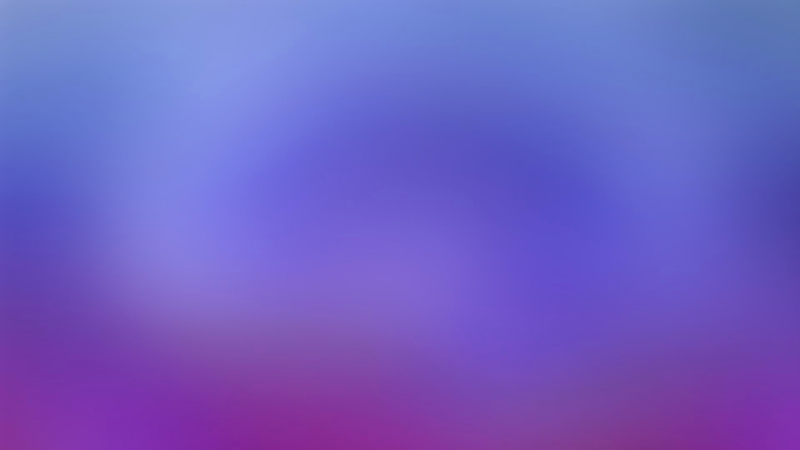 Just press play on the video to start watching! 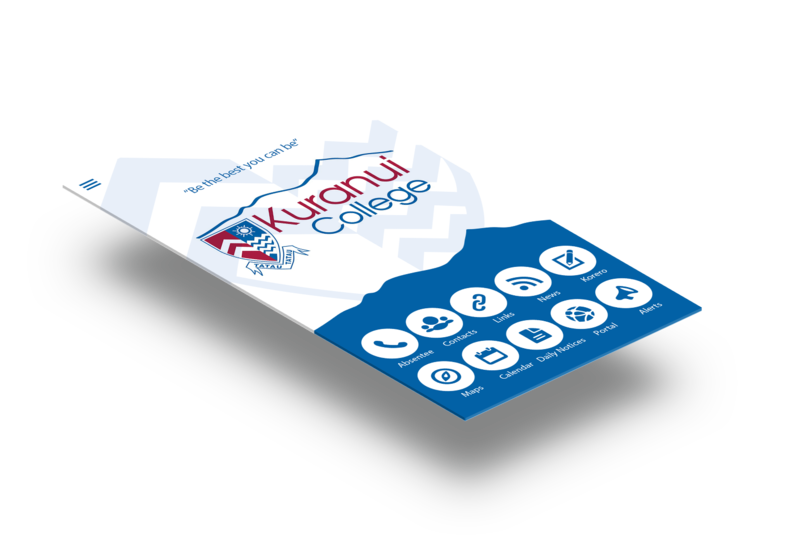 Save money on printing and administration. 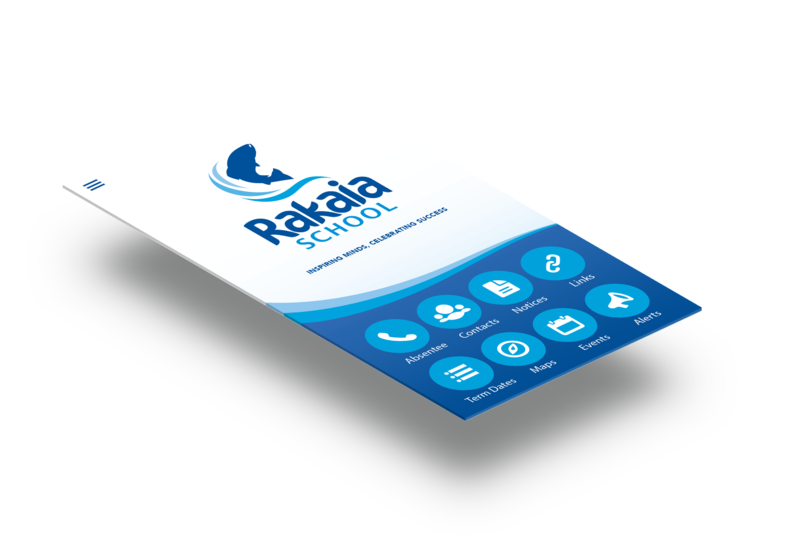 Pricing structure relative to your schools size and budget. 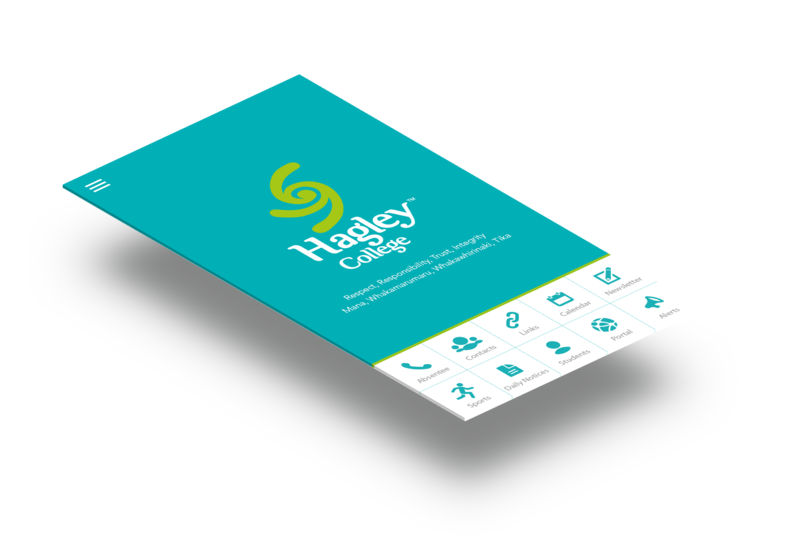 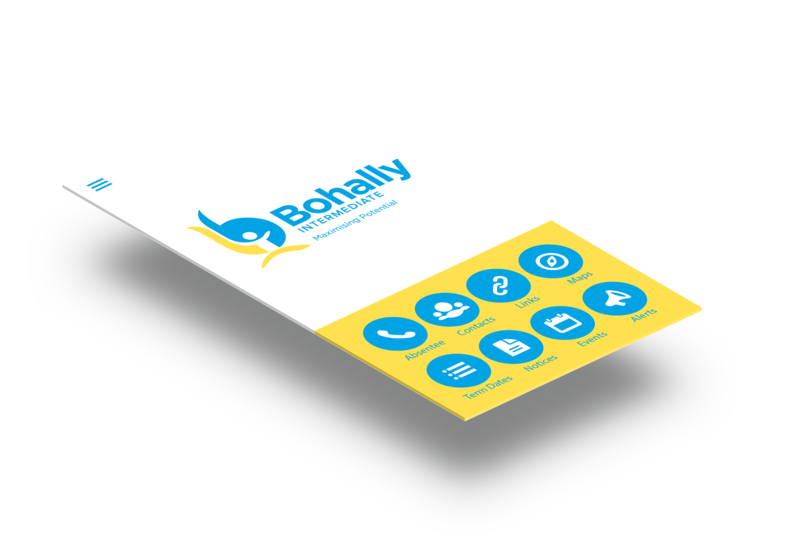 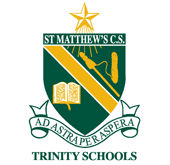 Contact us today for a quote on your school app. 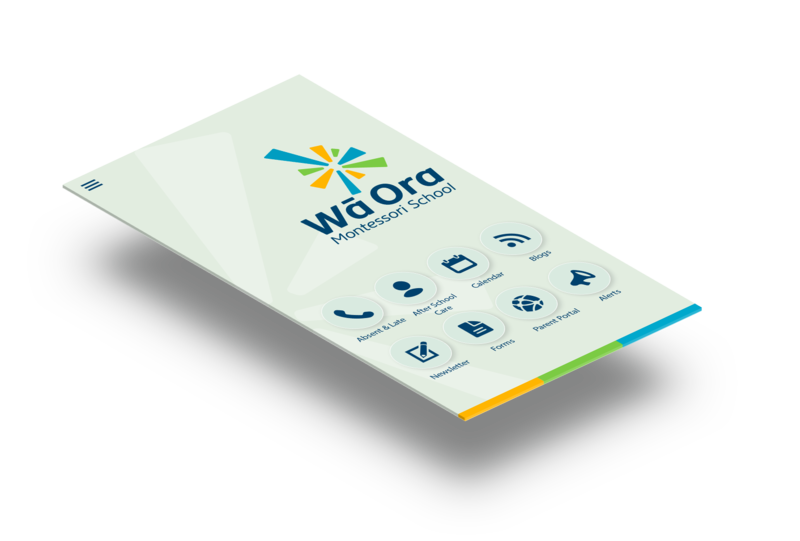 Link your student management system, Learning Management system, Class Blogs, Google calendar, Newsletter & Notices to reduce administration. 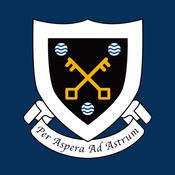 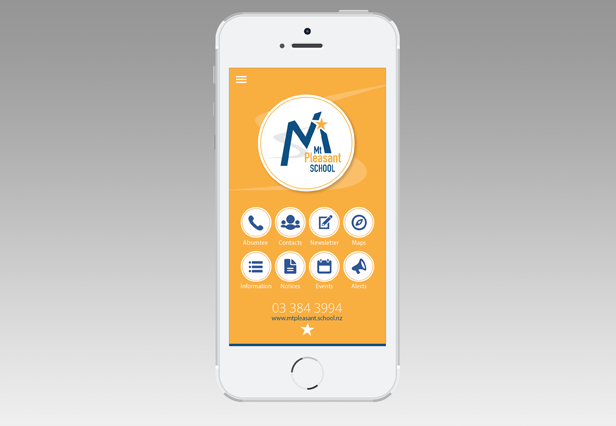 Add school alert groups – easily add & remove contacts & website links such as Facebook, Schoolinterviews.co.nz etc. 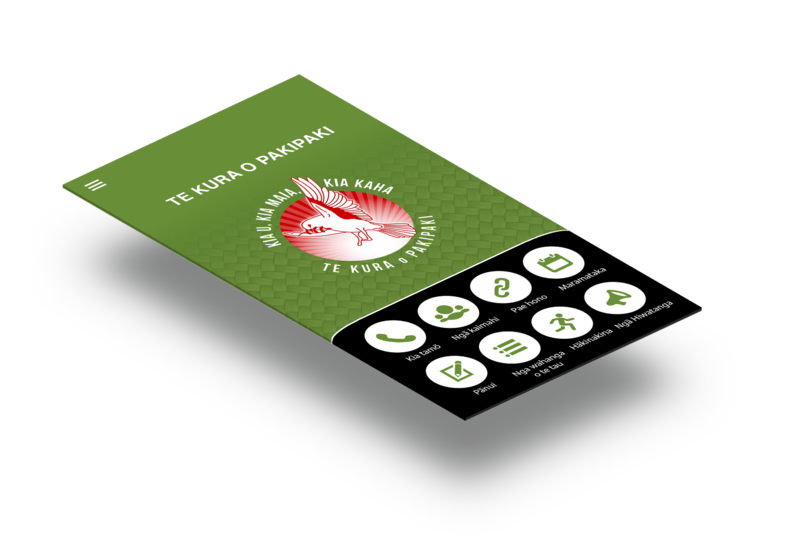 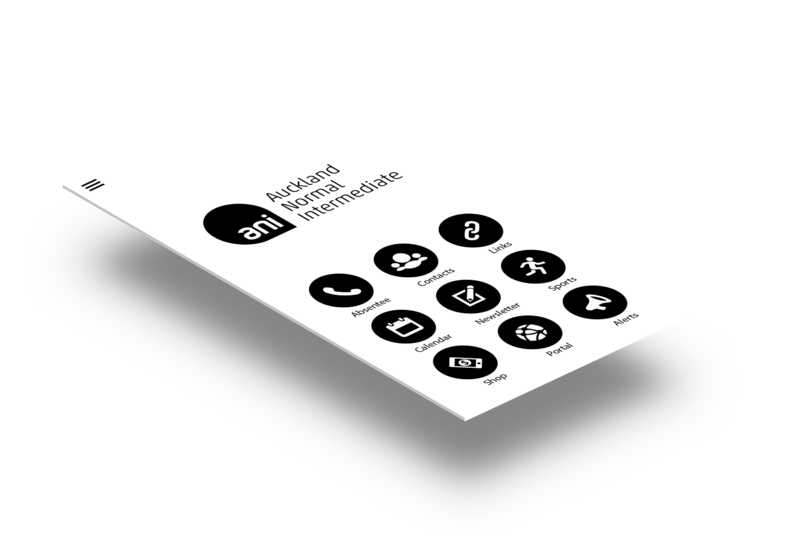 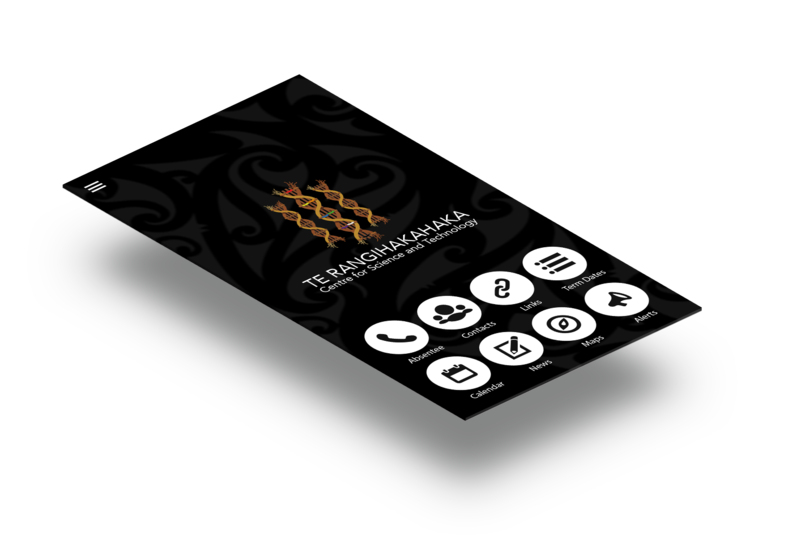 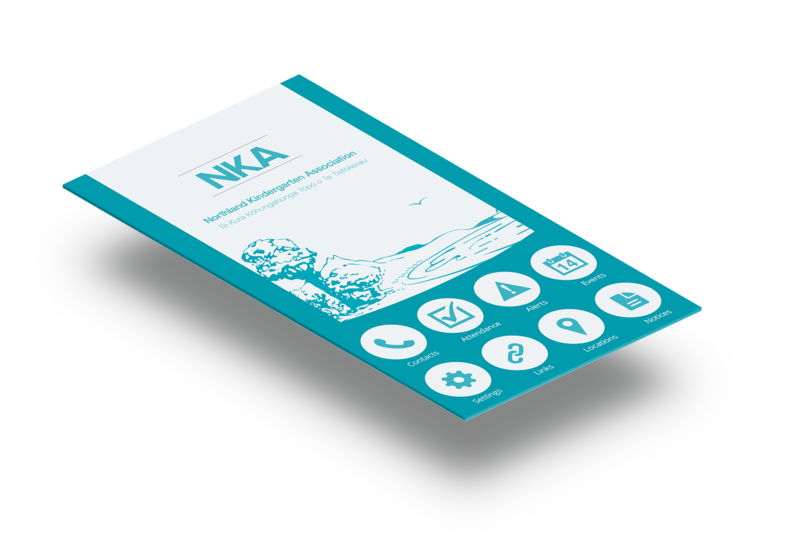 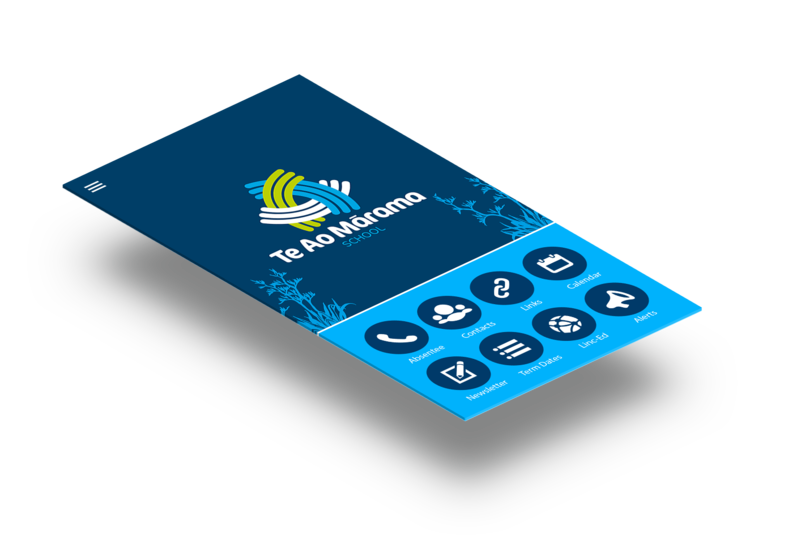 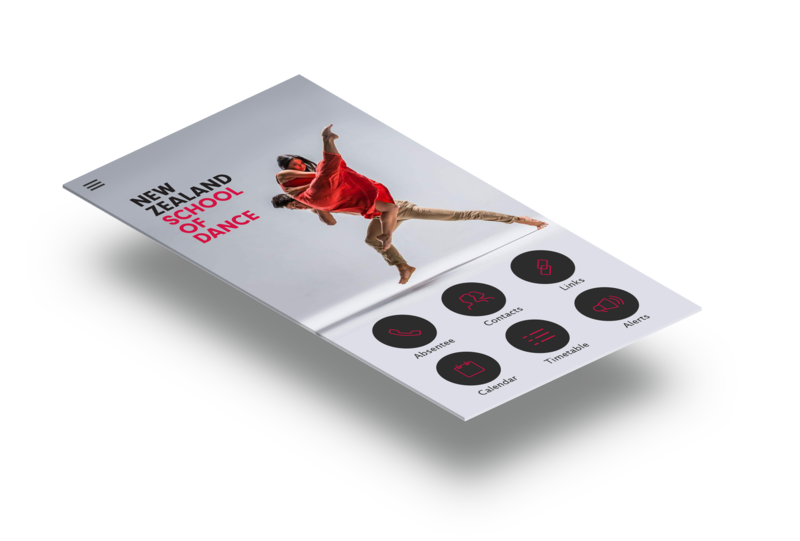 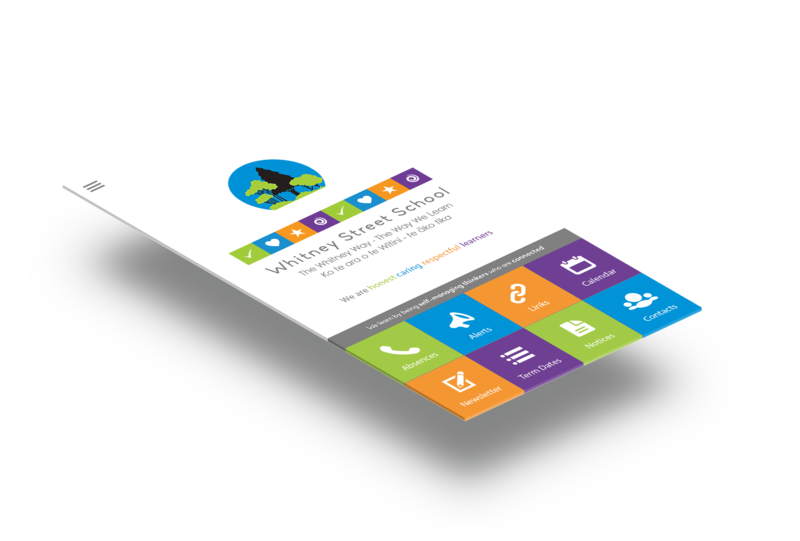 At School Apps NZ we provide you not only with a clean and well designed App but also advice and support. 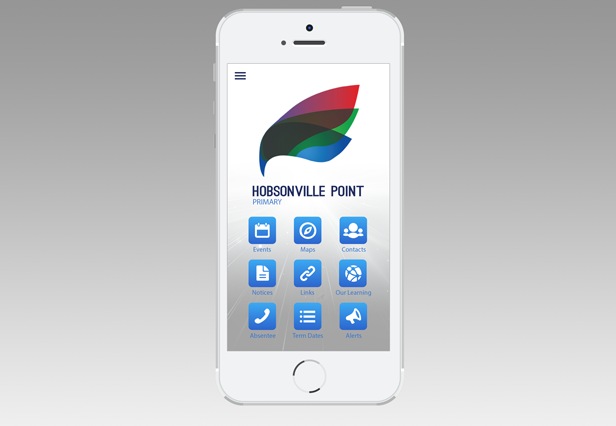 Full app training is provided and we assist with launching your app to the community to ensure maximum uptake. 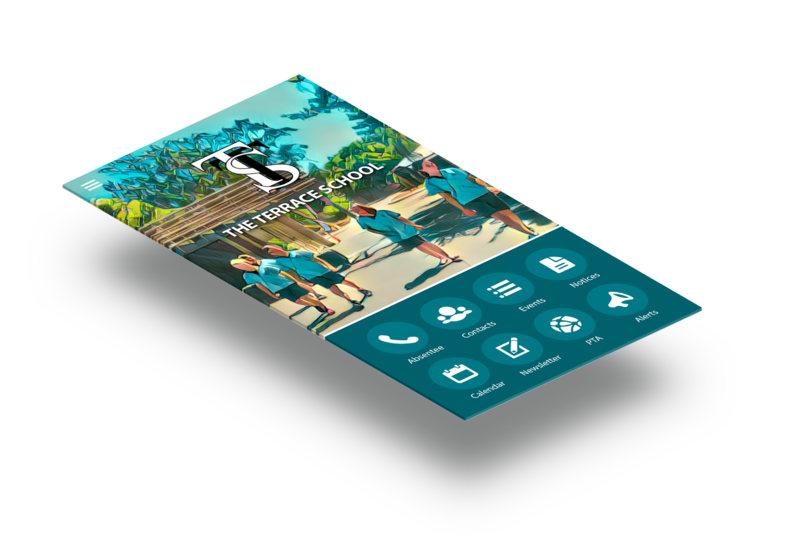 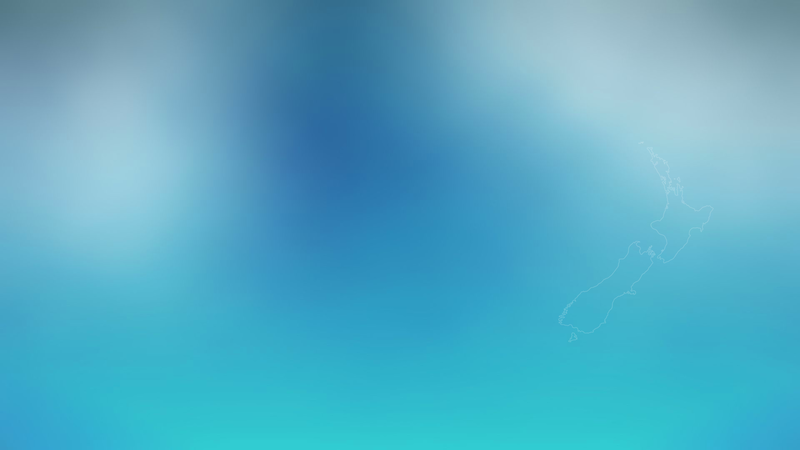 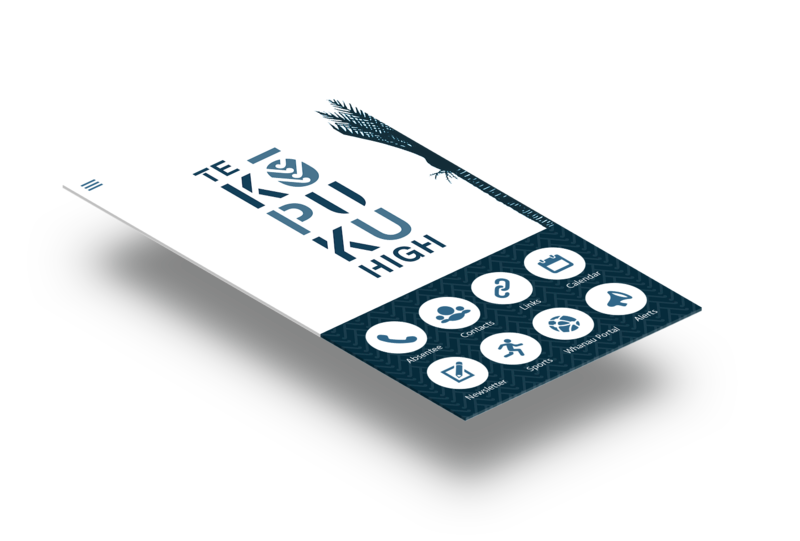 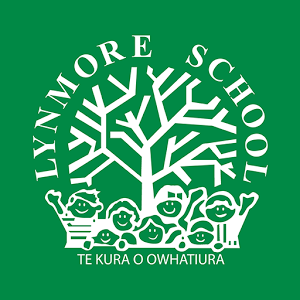 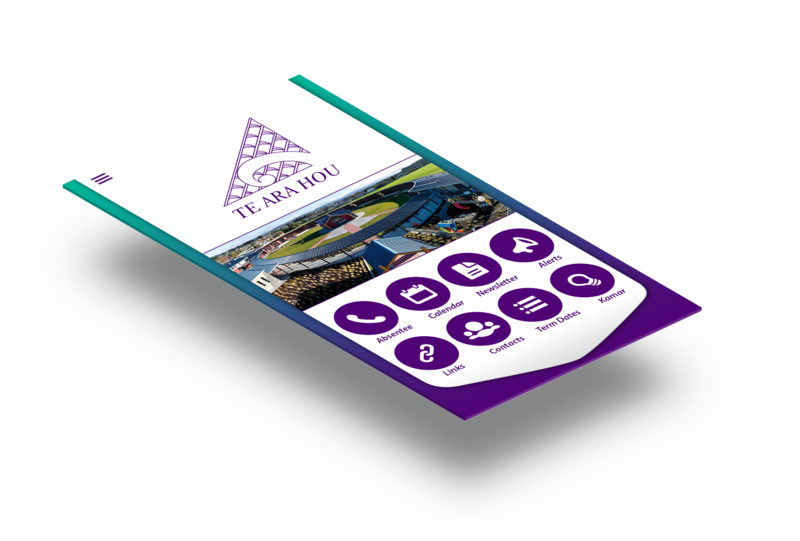 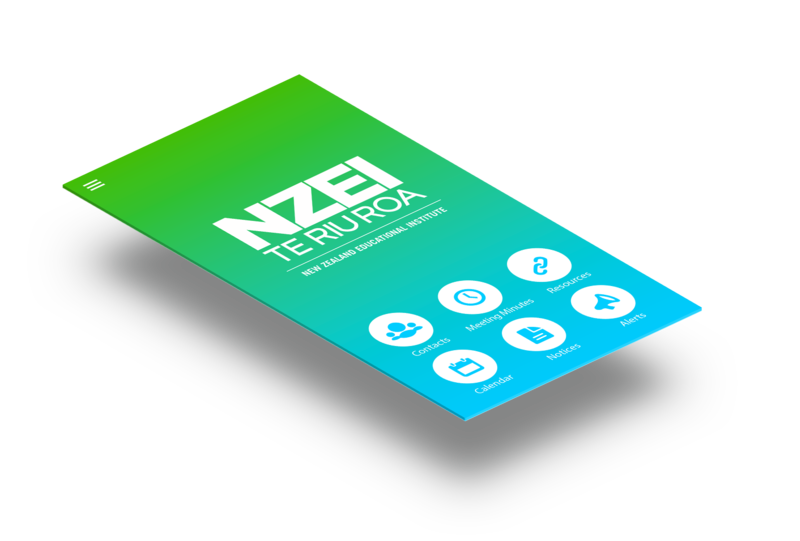 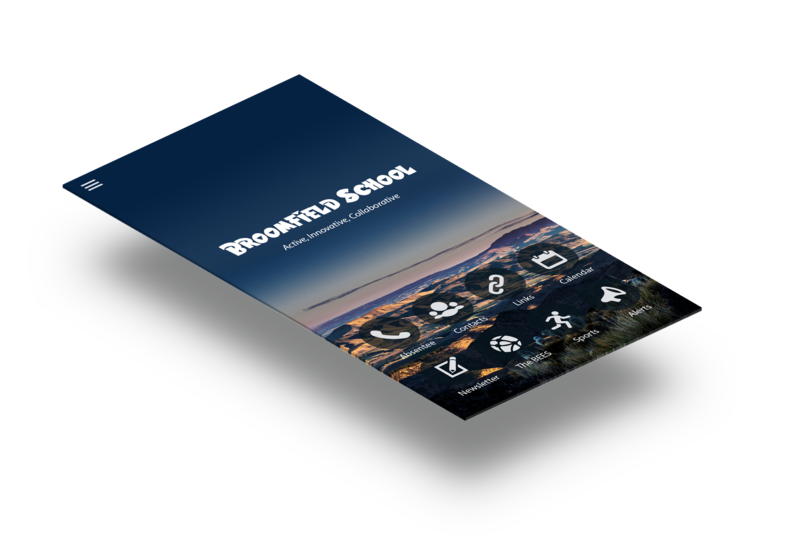 We build premium School Apps for schools all around New Zealand connecting Parents, teachers, students and the wider school community. 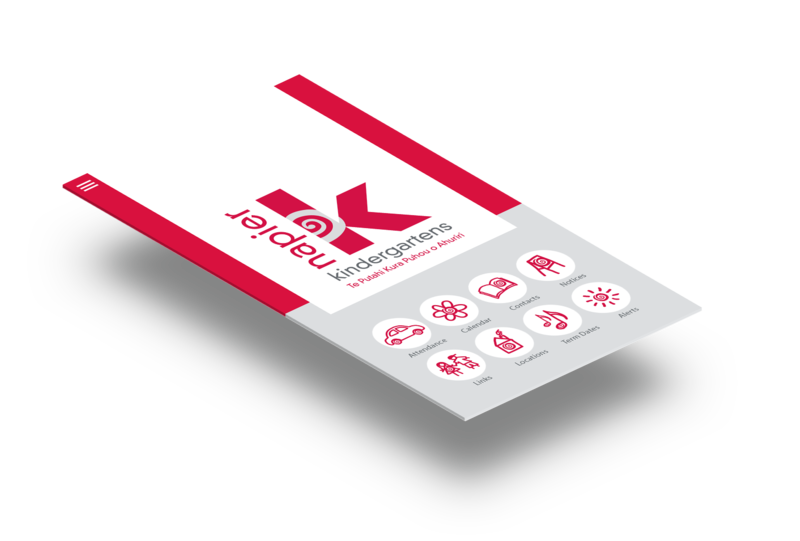 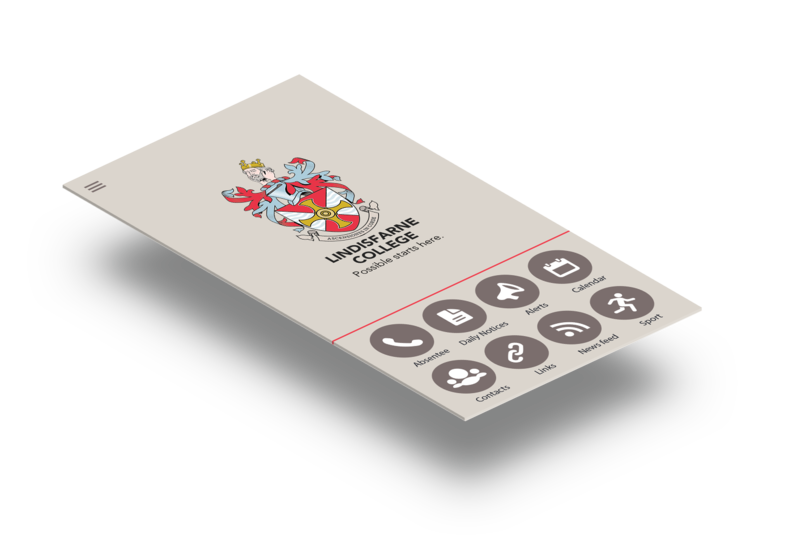 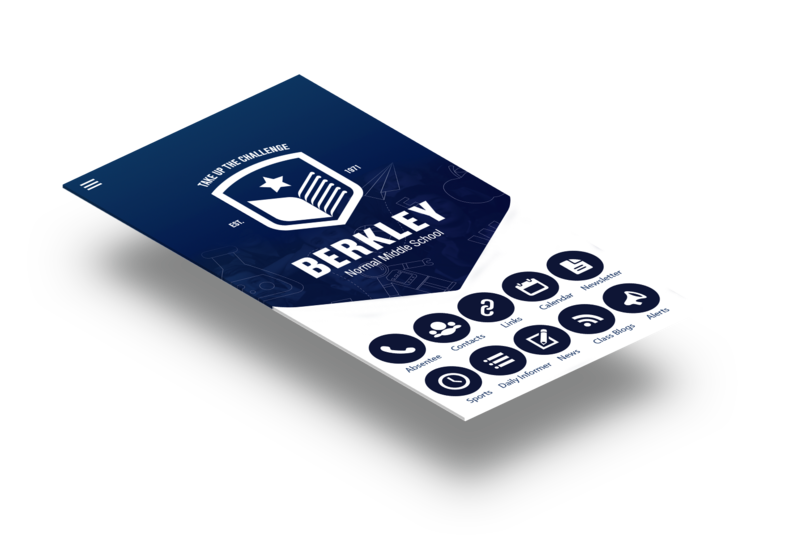 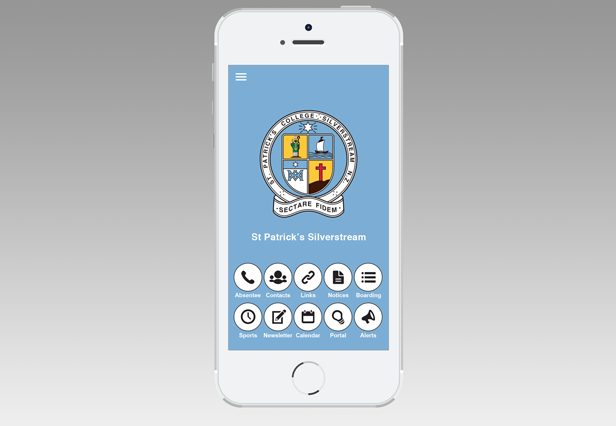 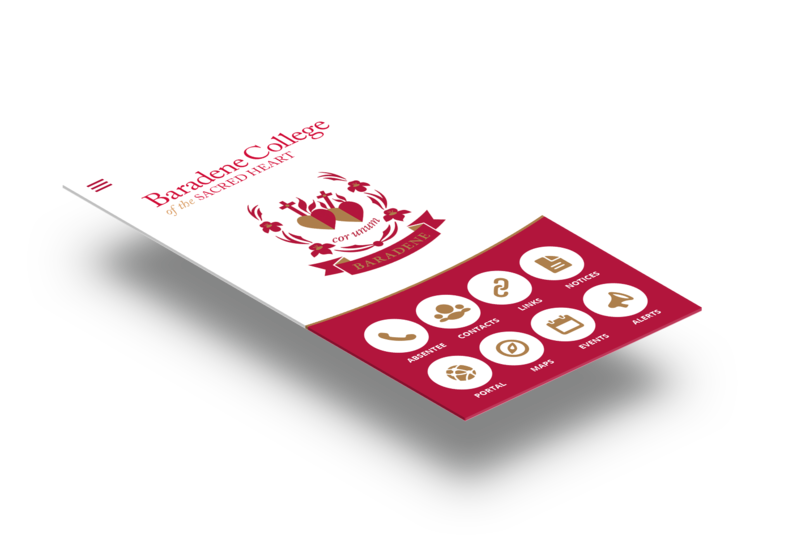 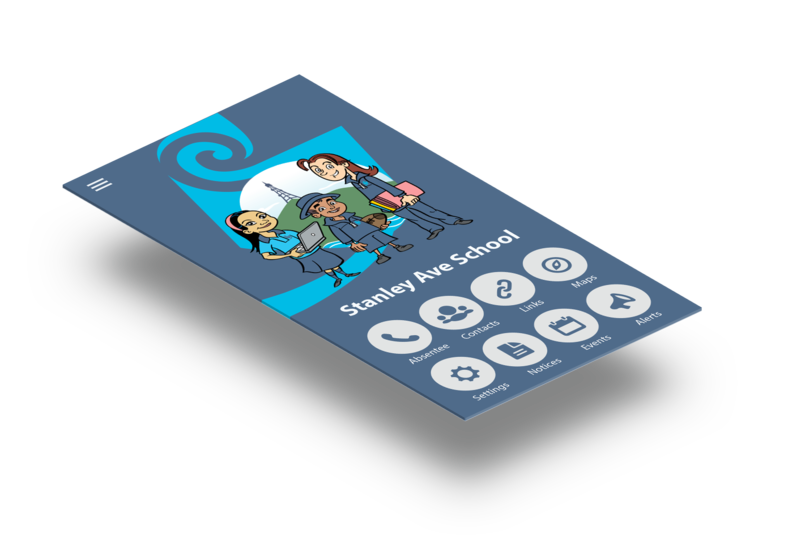 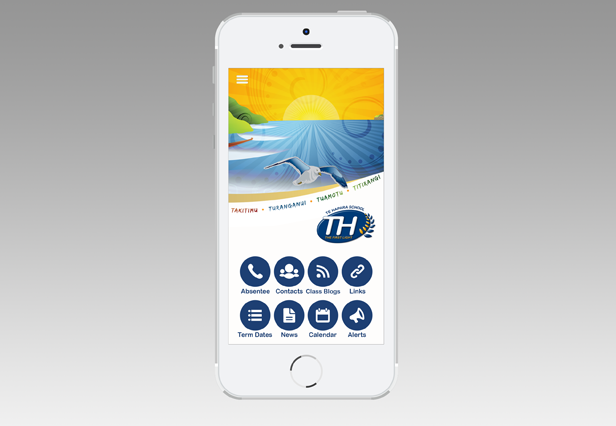 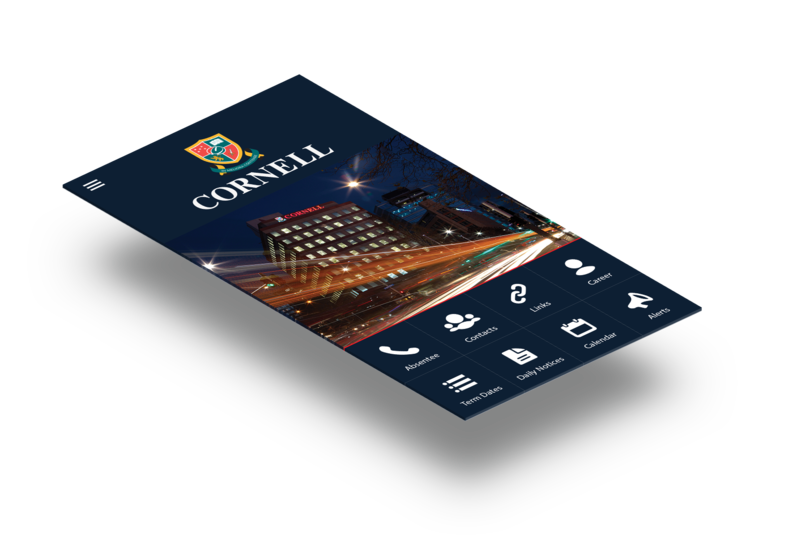 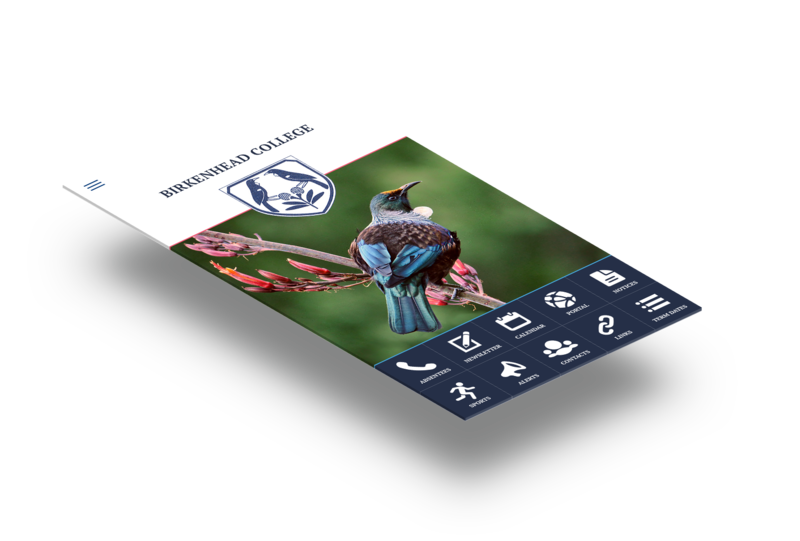 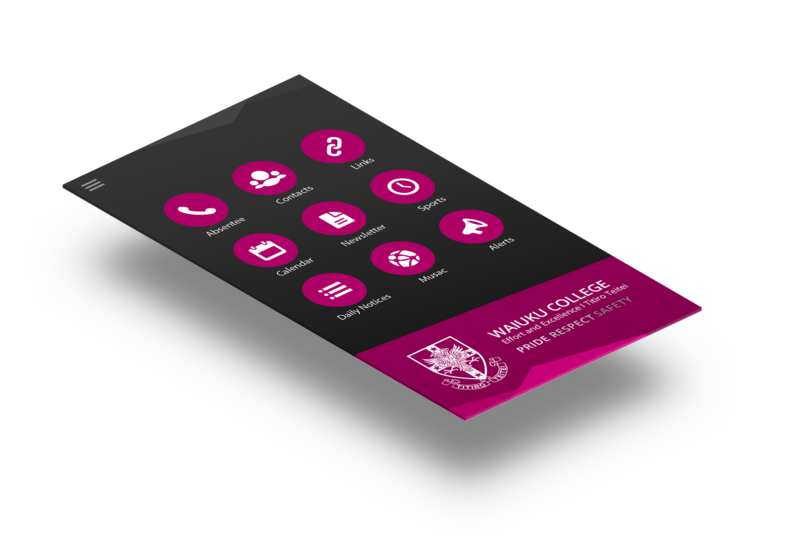 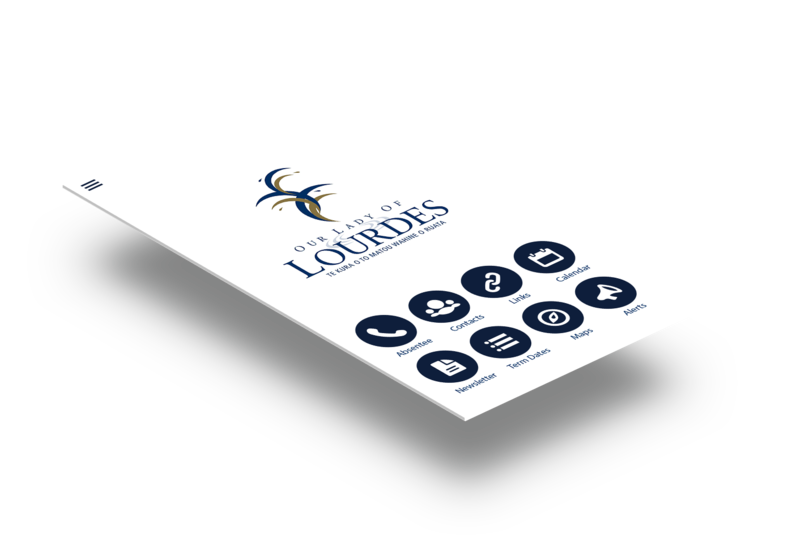 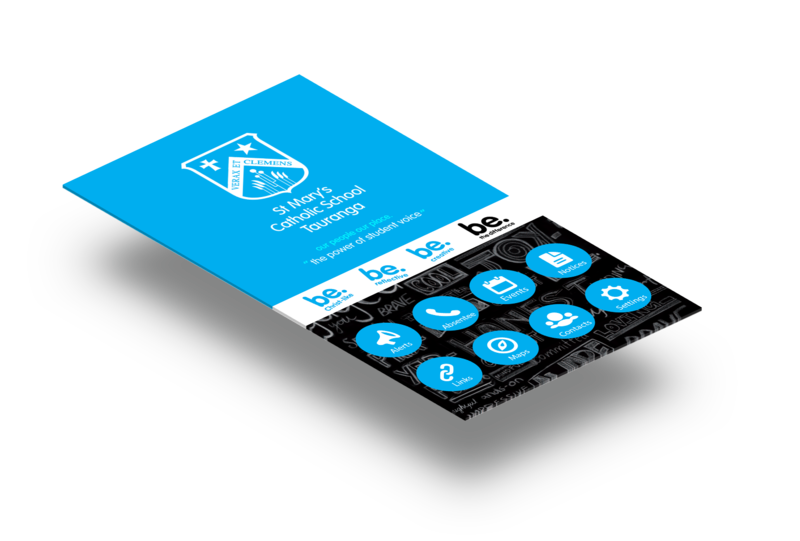 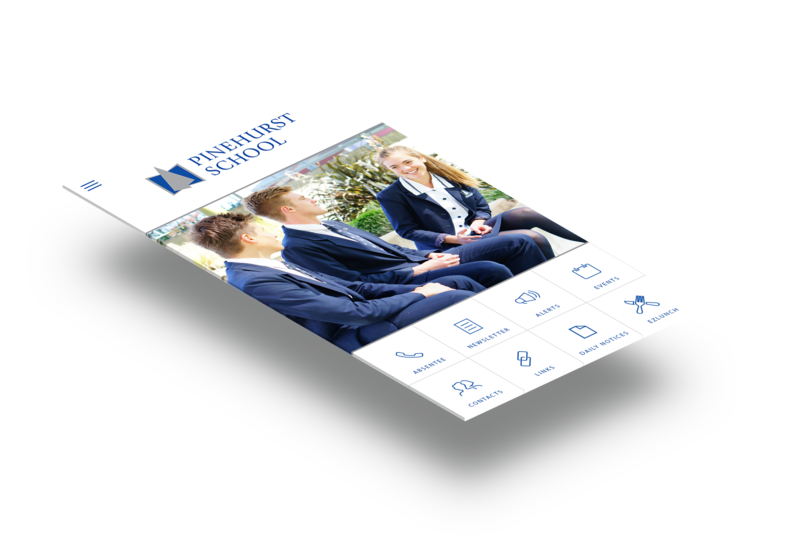 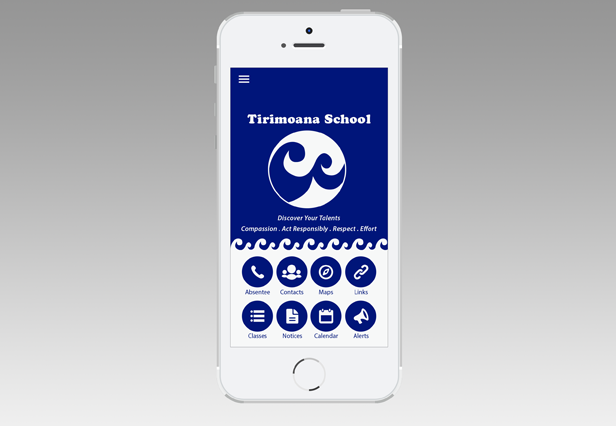 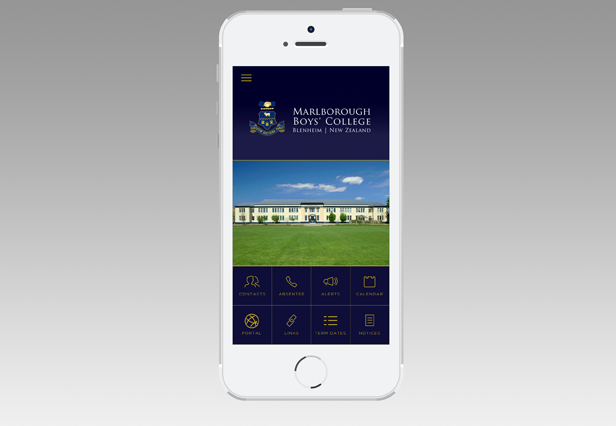 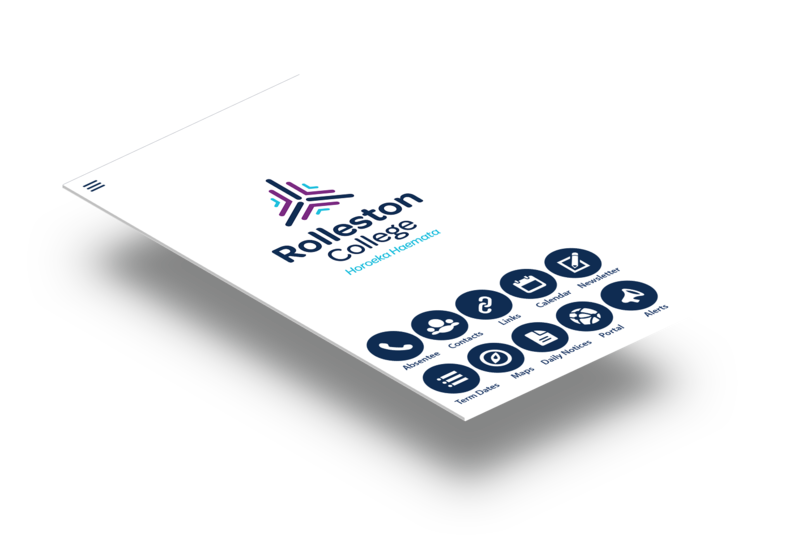 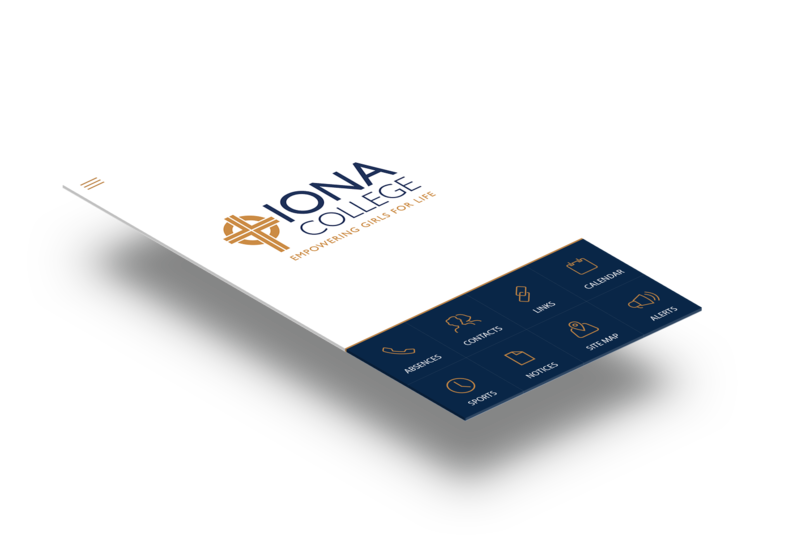 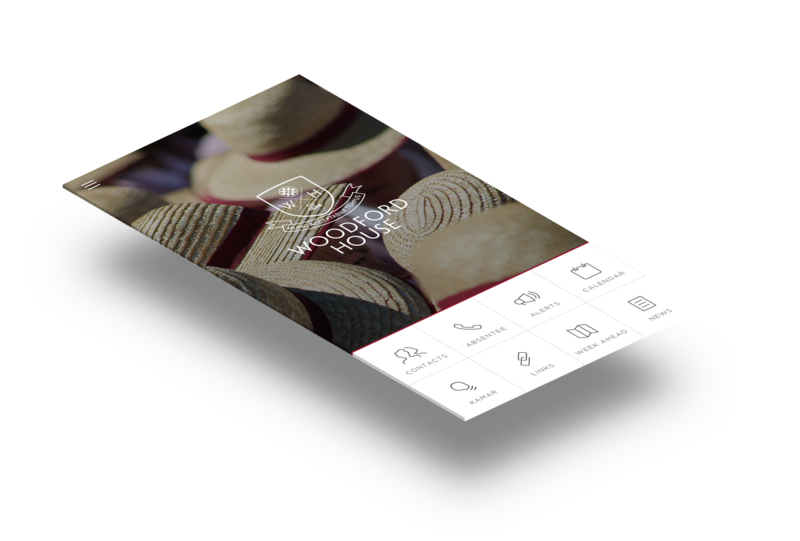 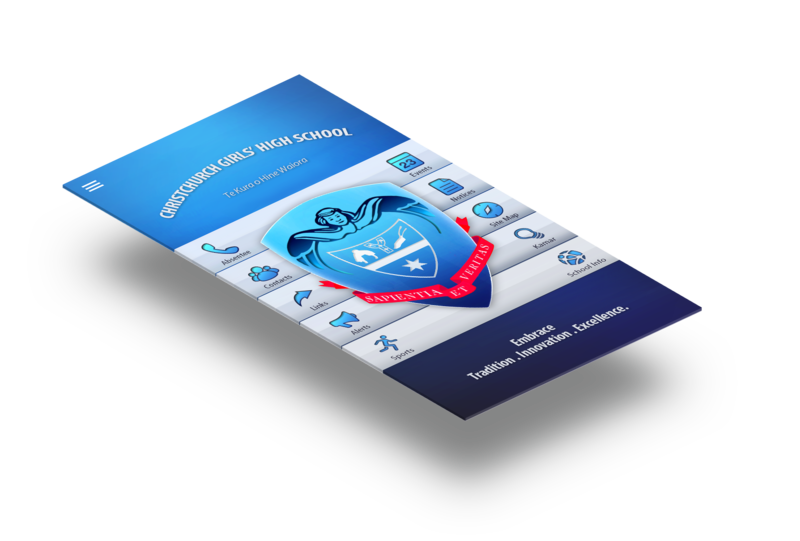 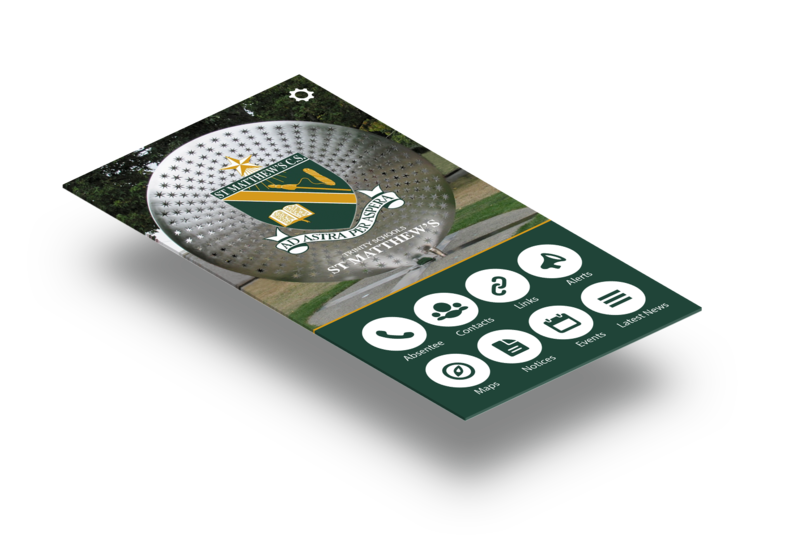 We believe in great visual and user experience design making sure each and every user is engaged with your school on a daily basis through their mobile device.